UPDATE: The event organisers have been in touch to let us know that, due to illness, this tour won’t be going ahead. They’re hoping to arrange new dates very soon, so for the time being, please keep hold of your tickets – they’ll be valid for the new dates once they’ve been announced. As soon as we get any update on this, ticket agents will be in touch to let you know. 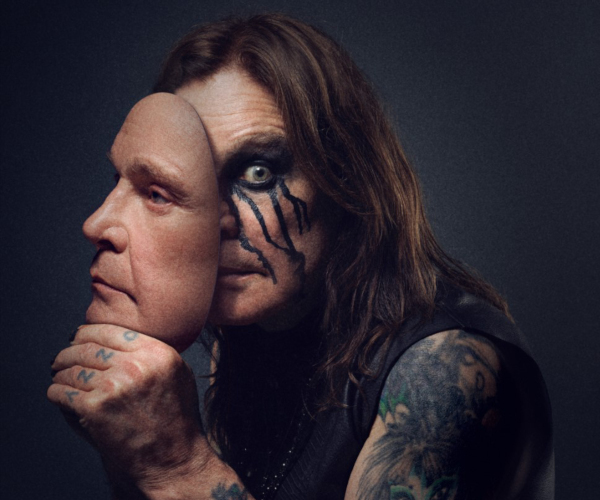 · Go behind the scenes and ASK ANYTHING at the very intimate VIP Q&A session with Ozzy Osbourne... in his dressing room! · Personal Photo Opportunity with Ozzy Osbourne! Will I be able to get anything signed during the Meet & Greet? Will there be a photo opportunity to have a picture taken with Ozzy Osbourne? Yes, a photographer will take your picture with Ozzy Osbourne. We will make your photograph available on www.smugmug.com and will send you an access link & password as part of your pre-event arrival instructions email. Your photograph will be available for 60 days after which they may be deleted from the site. Your photograph will be visible to the other attendees of the event that you attended - if you do not want your photograph uploaded to www.smugmug.com please let us know on the day of the show during registration. Can I give gifts/letters to Ozzy Osbourne? You are welcome to bring these items with you, however it will depend entirely on artist security and venue restrictions whether you can give them to the artist. Under no circumstances will video cameras or recording equipment be allowed into the Meet & Greet. The Meet & Greet package will take place pre show (afternoon/early evening). Exact timings will be notified to you prior to the event and are subject to change, and we recommend being available all afternoon. How long will I get to spend with Ozzy Osbourne? Each guest gets the opportunity to individually meet Ozzy and pose for a photo with him. When will I receive my official VIP laminate & lanyard & tour gift? Our event staff will present your laminate, lanyard and tour gift to you upon arrival at the event. Yes, full instructions and an itinerary for the day will be sent to you via email within one week of the event. You can contact VIP Nation Europe via [email protected] or phone +44 (0)207 009 3484.